National Park community of Neukirchen am Großvenediger: Where holiday is a time for togetherness. Neukirchen, at the foot of the Großvenediger, has a long tradition as a holiday destination for families, mountain sports fans and nature lovers. 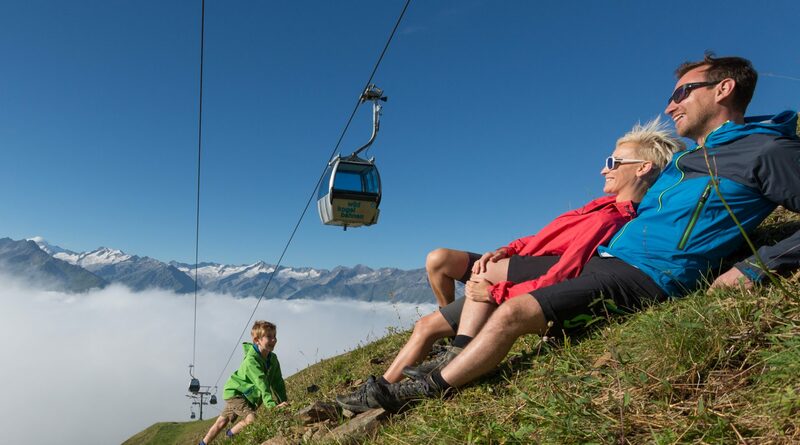 Located at 856 metres above sea level in the heart of the Hohe Tauern National Park, the place offers a unique holiday experience for relaxation seekers and sports enthusiasts alike. Nestled between the gentle slopes of the Wildkogel mountain and the powerful flanks of the Großvenediger, is the Oberpinzgauer community of Neukirchen. With the National Park Rangers you can go directly into the heart of the National Park. In summer there are extended trips into the side valleys and scenic peak overruns, while in winter there are adventurous snow-shoe walks and interesting show feedings of the local game. 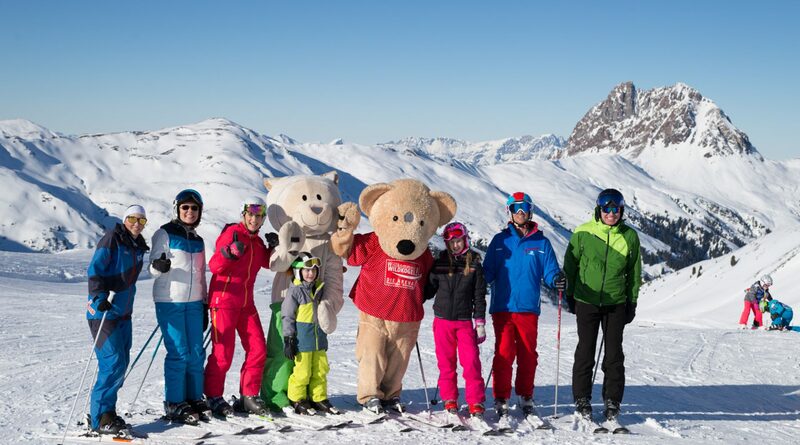 From Monday to Friday, the Wildkogel-Aktiv program offers many adventurous family experiences for big and small holiday makers. The Wildkogel arena is also an internationally respected bike area. 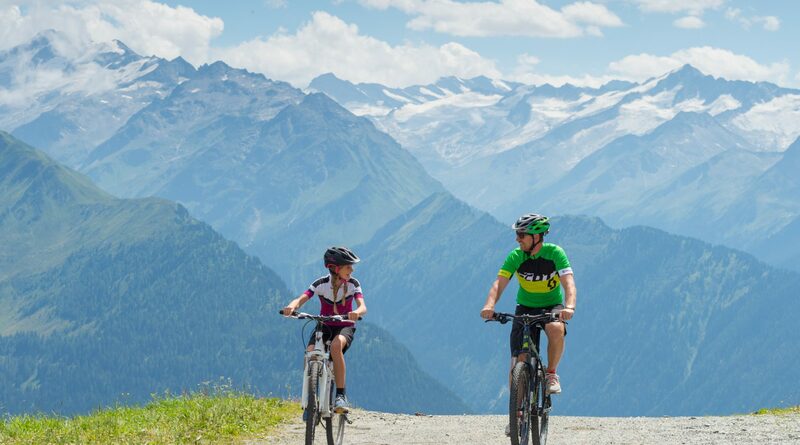 There are the cosy family trails of the Tauern cycle path, sporting summit tours, fun Freeride action, and the beautiful mountain bike trails in the Tauern valleys. 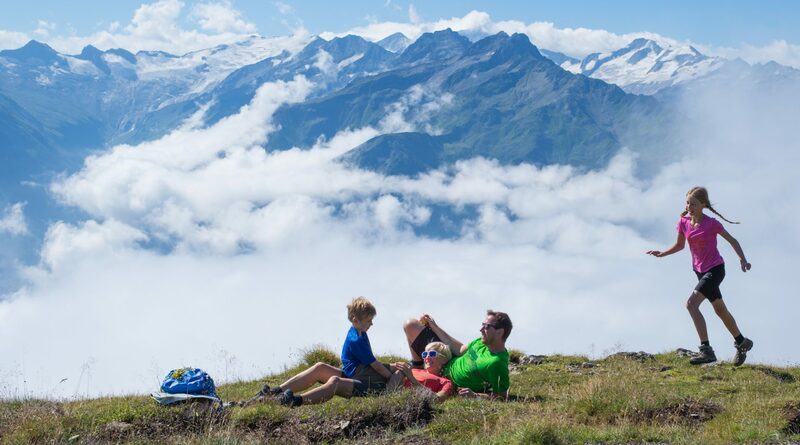 Maximum performance is spurred on by the views of the mighty glaciers between Großglockner and Großvenediger, as well as the retreat into traditional huts and mountain Inns. In some valleys, bike taxis provide the power-saving transport there and back. An arena as a ski area – that’s only found on the Wildkogel. Arena means event venue and thus exactly sums up the possibilities in the Wildkogel arena. 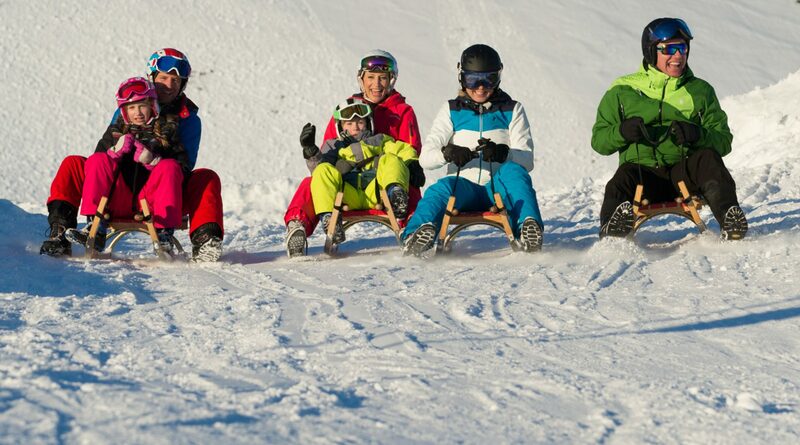 It’s a venue in which families, returnees and beginners are the main performers on the 62km of slopes. 85 percent of the ski slopes are blue or red, and are thus the ideal area for fun on the slopes coupled with success. At lunch, make a common pit stop in one of the numerous traditional huts on the Wildkogel. The sporting highlight in the life of every climber is a trip on the mighty peaks of the “Great Majesty” which is the Großvenediger. The local, experienced mountain guides will take you either on foot or on touring skis up to the 3,666m high summit, which in 2016 celebrated the 175 year anniversary of its first ascent. A visit to the “cinétheatros” in Neukirchen is well worth it! Subtle cabarets, selected bands, readings and theatre performances are the cultural topping for the perfect holiday.